11.21.14 | Anti-Bullying Blog | Comment? 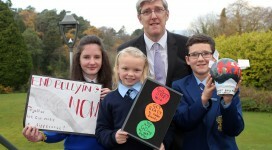 As part of this year’s Anti-Bullying Week 2014 (Monday 17 to Friday 21 November 2014) individuals and groups spanning all ages have been making their personal pledges to help tackle bullying. 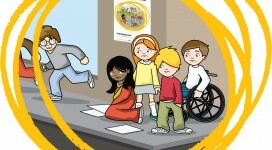 “Bullying can happen anywhere and to anyone, in lots of different ways. It could be in a physical place, such as the playground, on the pitch, in the locker rooms or in the park. Or, it might take place in the cyber world, on social networking websites, through online games or by text message. No matter where or how it happens, we all have a responsibility to make it stop. Lee adds: “When all the pledges have been completed, we are asking participants to share their pledge on social media. If using Twitter they can tweet us: www.twitter.com/niabf using #ABW14. During Ulster’s match on Friday, fans can be among the first to pick up an Anti-Bullying Week wristband. There will also be more information in the match programme about Anti-Bullying Week and how we can all stand up to bullying together. 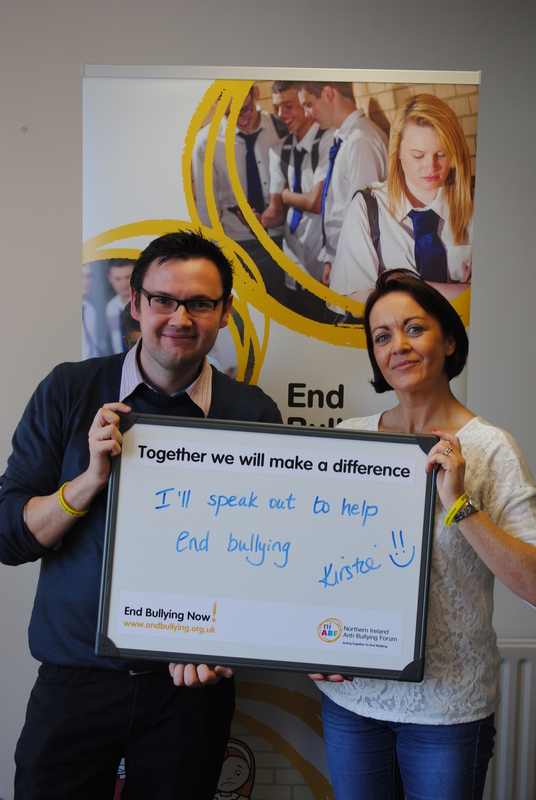 Will you help END BULLYING NOW?